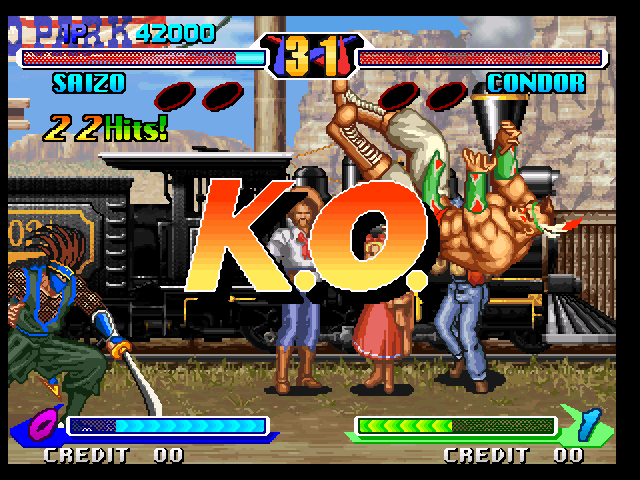 This is Neo Geo s Fighting Game Breakers Revenge. 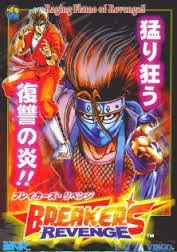 It is the Second part of Breakers. You can Play it in your Computer and Android. It is totally free. 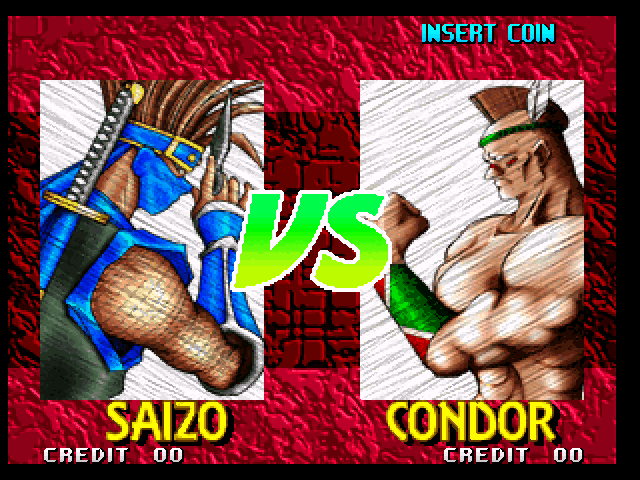 Follow the instruction to play this Fighting Game in your Computer and Android. 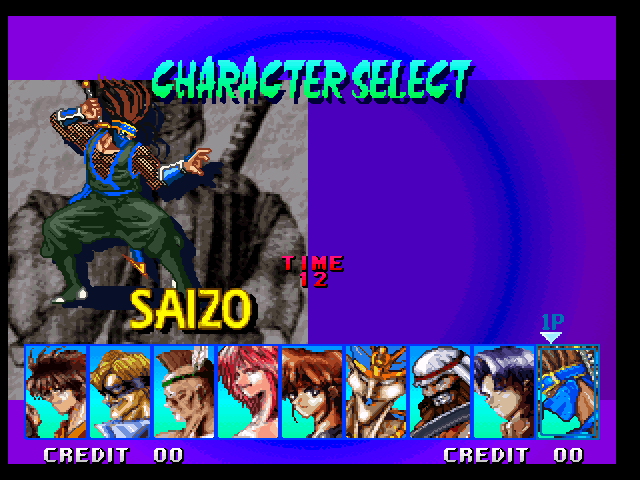 Download Free Games " Breakers Revenge "
update to the previous game, adding new music and one character, Saizo. It is really nice Game and Action Game. Tobikage Saizo (飛影 才蔵) - A ninja who seeks revenge on Bai-Hu for the slaughter of his clan. His attacks use fire and various animals. 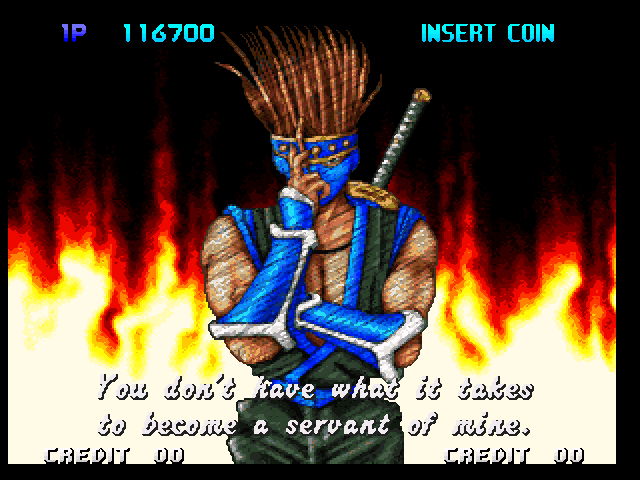 He is the only new character in Breakers Revenge. This is really awesome game. Play with your friend and get enjoyed. 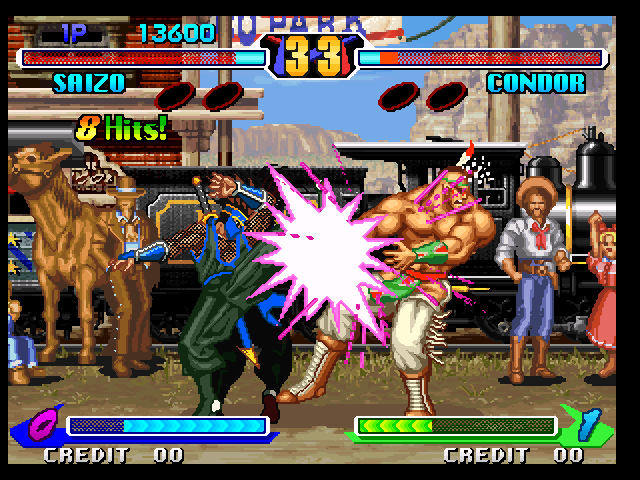 In Breakers Revenge there is almost same player of Breakers . It have 9 Player and You have to select only 1 player to play the game. This Game is a Multiplayer game so you can play it with your friend. Play with different player and Comment which player you love to play with. 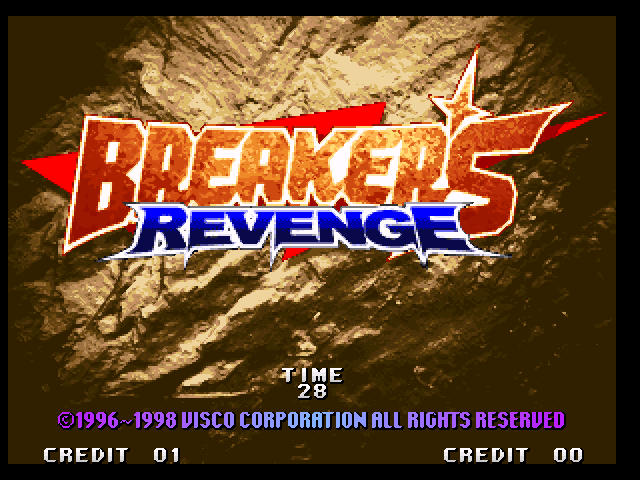 If you want to know more about Breakers Revenge you may visit Wikipedia, Search Google or Visit the Developers Website. Slash, Slash, Did you want any more fighting with me? I am the real fighter, Do you Challenge me ? After download copy breakrev.zip to the ROM directory which you got from the first rar file. 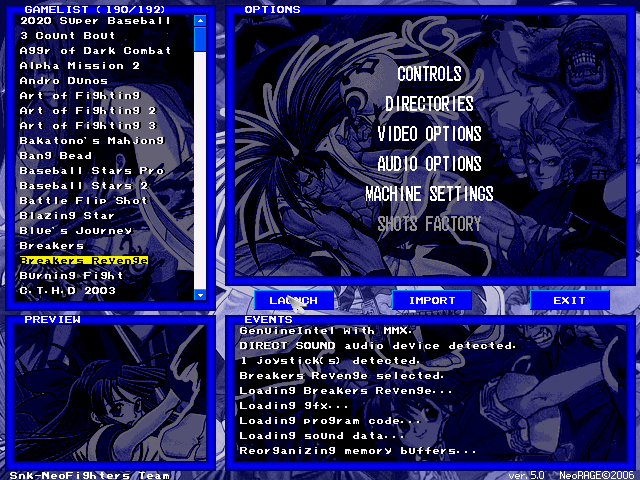 Now enjoy Breakers Revenge in your Computer. 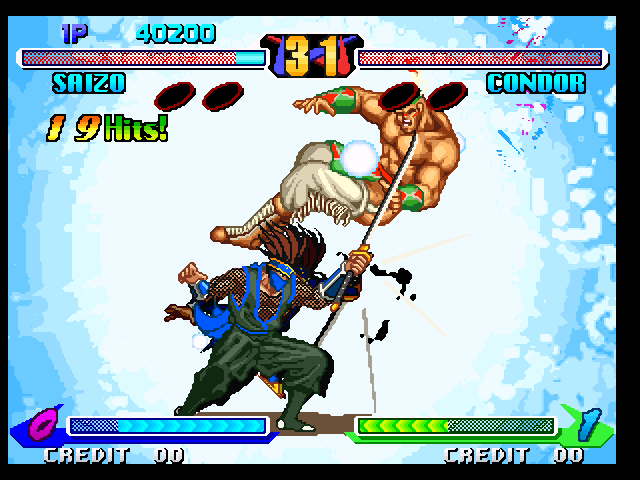 Now Enjoy Breakers Revenge in your Android with cheat. If you can't download and play the Breakers Revenge game in your computer and Android, also if you can't understand the instruction follow this tow post. Those post is made with Screenshot and You Tube video so you haven't suffer and you will be success.